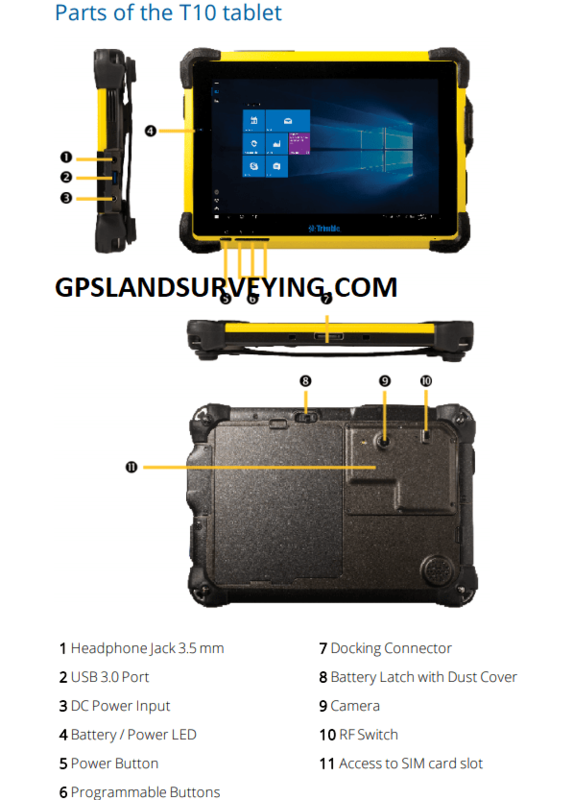 WHY Survey & GIS professionals typically use different devices for data collection and office processing tasks? As we know Hanheld devices has small screen sizes, low processing power and short battery life, on the other hand Desktop computers are with big in size and weight, need more power and lacks ruggedness. TRIMBEL T10 Tablet solves both issues so now you can make informed decisions faster and avoid missing data, do-overs and costly mistakes.